How to display author posts on author page using VC Post Grid or Post Masonry Grid? 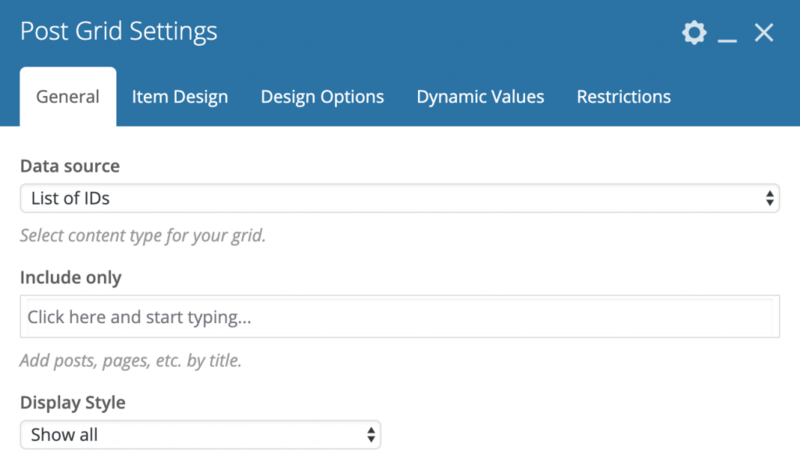 When creating custom page template for author page in WordPress, you may find it difficult to display posts for the current author, especially if you're going to display posts with VC Post Grid or Post Masonry Grid. The first thing you need to create a custom page template for your author pages. 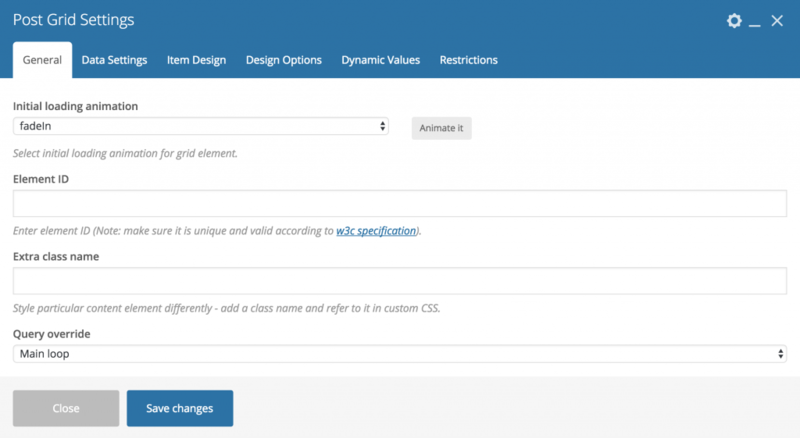 Click Page Templates -> Add New in order to create one. 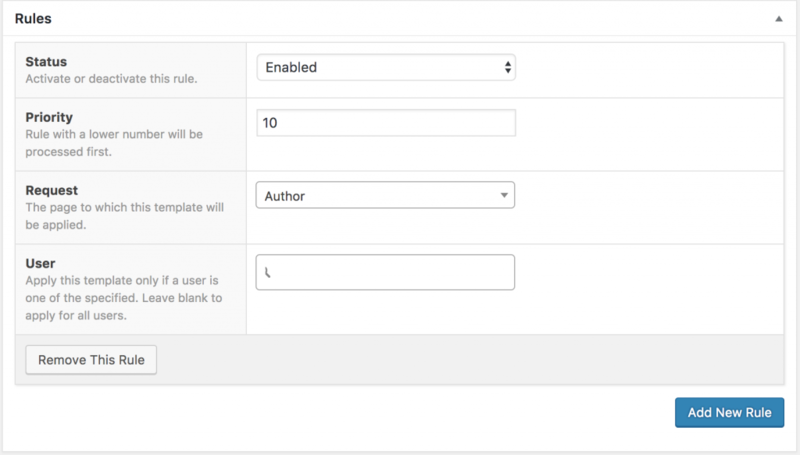 To target this template to author pages, you'll need to create a rule under Rules meta box and pick Author for Request param. Afterwards, at the bottom of General Tab pick Main loop for Query override option. It's absolutely same as for Post Grid. At the bottom of General Tab pick Main loop for Query override option and that's it.